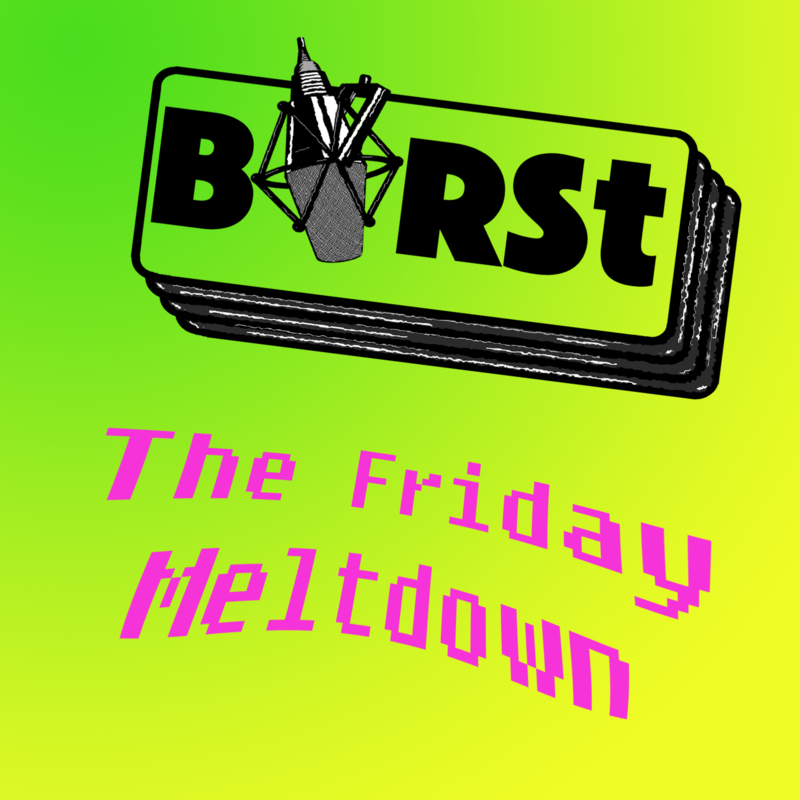 More Friday Meltdown Best Bits over the next week to come, including this from back in May, where Kieren, Sarah, Callum and Allison discuss the possibilities of biopics being made about their lives. However, they need people to play them. George Clooney? Rooney Mara? One can dream.